Nearly all of The Hideout shows and podcasts were recorded and are now made available to you here. If you’d like to listen to all the shows in full then look down below, but if you’d like to browse a number of “Best-Of” type albums featuring certain eras or specific bits like the Chunk’s Fatman Diary you can see and download them by clicking here. You can listen to the shows from the original WJFK era by clicking here. You can listen to the shows from the 2005 year at WTKS by clicking here. You can listen to the shows from the 2006 year at WTKS by clicking here. You can listen to the shows from the era following WTKS by clicking here. 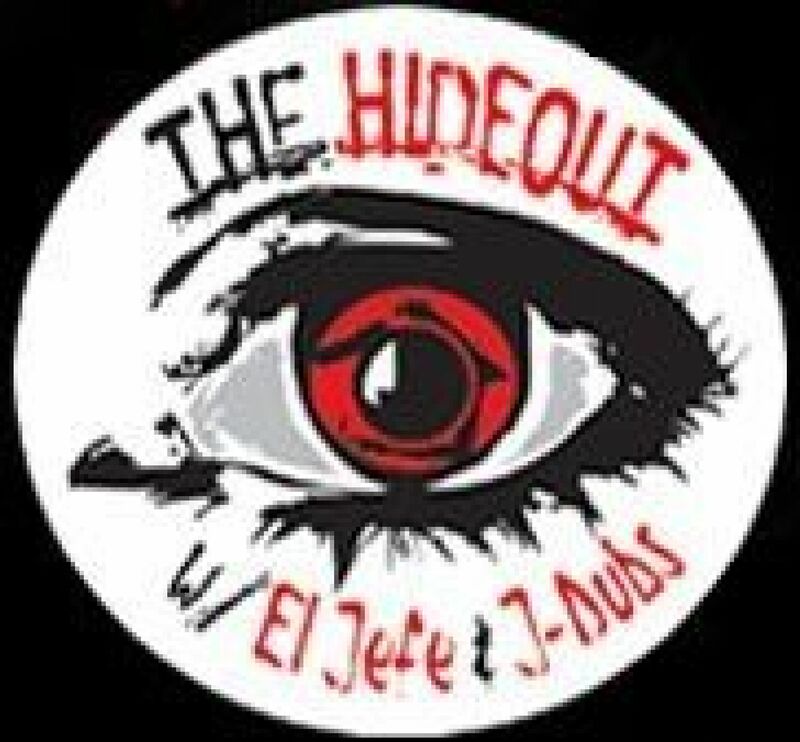 You import The Hideout Show Library in to iTunes, Winamp, Windows Media Player, or whatever RSS reader or music player you use, just copy and paste the URL below. Chunks, I pooped on your car.